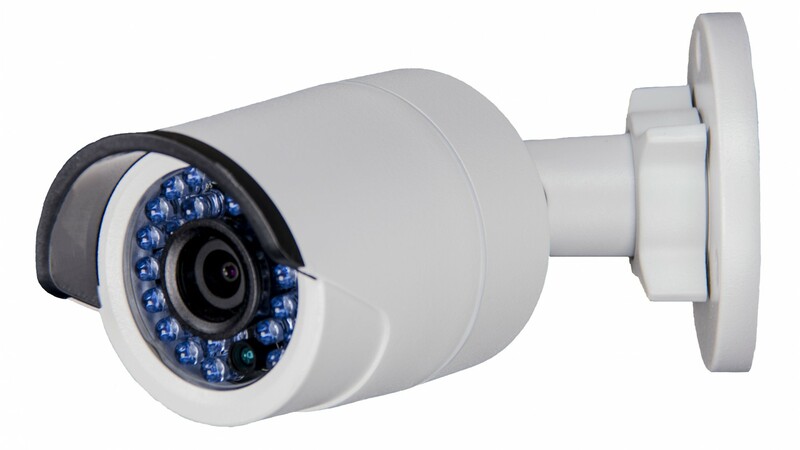 This 1080P HD Fixed Lens Bullet camera is our entry-level high definition "Mini Bullet" Camera. The Dart 1080P records in 1920 x 1080P @ 30 Frames Per Second. It also has infrared and a 0.01 lux rating, which gives it the capability to capture video in low light and no light areas. 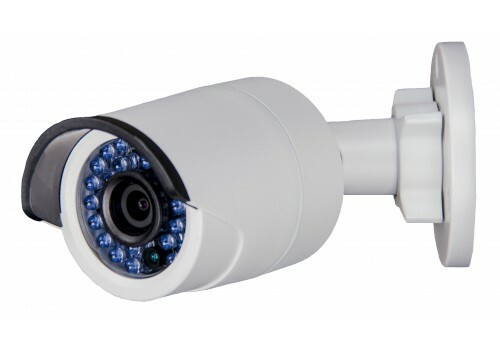 The Dart 1080p is one of our best sellers and since it is rated as an IP66 device it's a great choice for both indoor and outdoor applications.